The Olsens: Serving In Ecuador: the miscellaneous musings of a mama missionary. 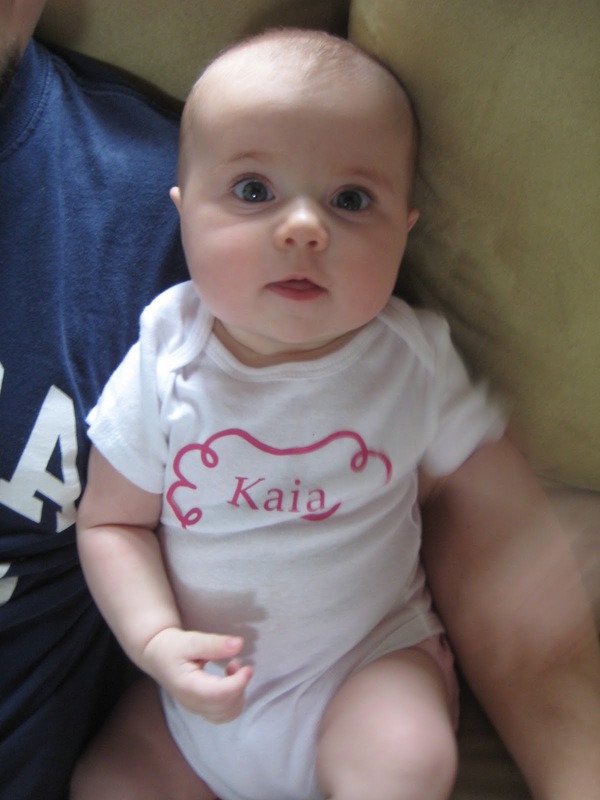 Love seeing Miss Kaia in her onesie!! I'm glad her appointment went well and you are enjoying Costa Rican life! Very cool, Suzy! It's fun to hear our prayers being answered! Wow! What generosity on that bus. So glad you have a welcoming place to live!